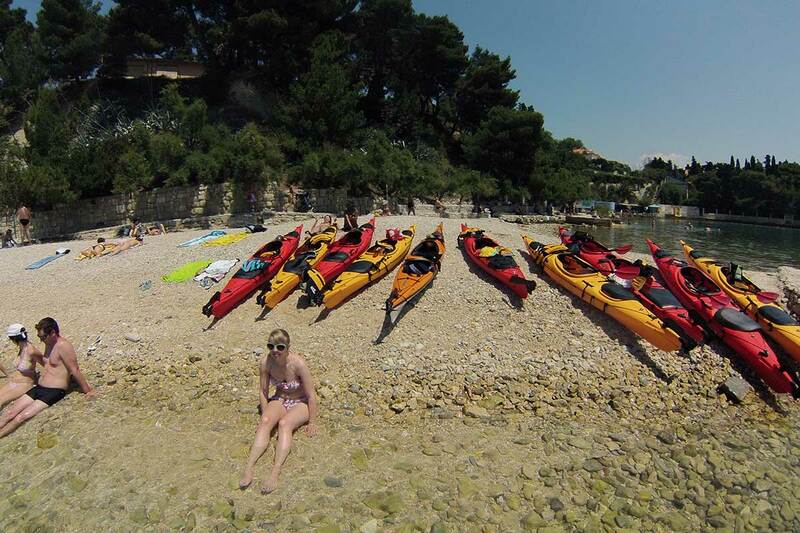 Bring sun protection (sun cream, a hat and sunglasses). 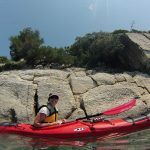 Take a long sleeve ( lycra if you have it, cotton if you don’t )shirt, quick drying sports shoes, swimming gear, bottled water and snacks and towel. 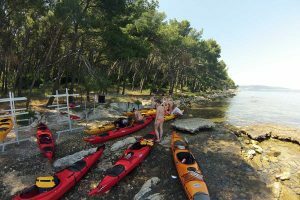 Great customer service, guiding covered all our expectations and more- they informed us also about the local sites as well as the best bars and restaurants to try in Split. 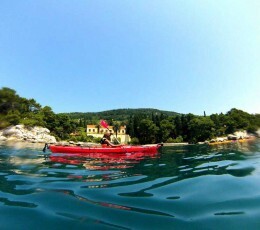 Highly recommended 3 hours sea kayaking experience. 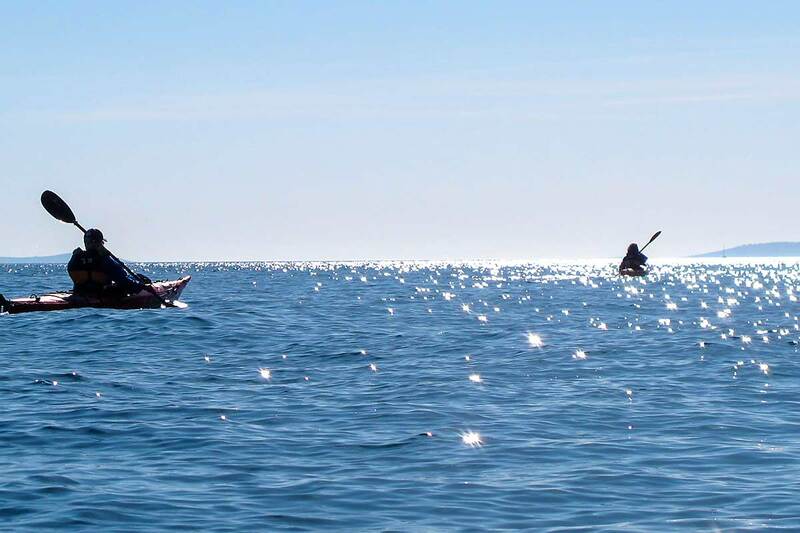 We enjoyed spending the morning in the blue water with hours of sunshine. 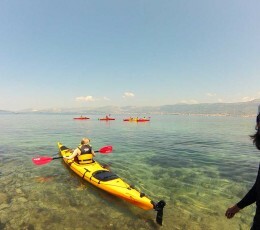 We have had informative sightseeing and learned about the city. 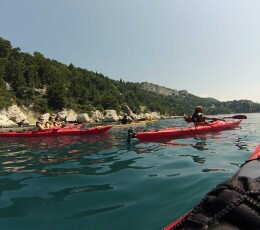 When we returned, we had a refreshing drink at the café all together. 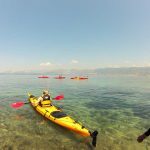 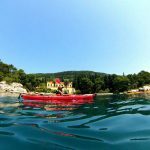 I highly recommend the kayak experience in Split! Try sea kayaking, an excellent and eco-friendly way to experience the pristine coastline. Take the route around the Marjan peninsula, the lungs of Split. Learn to use a specially designed sea-kayak, and paddle yourself to one of the peninsula’s secluded beaches. 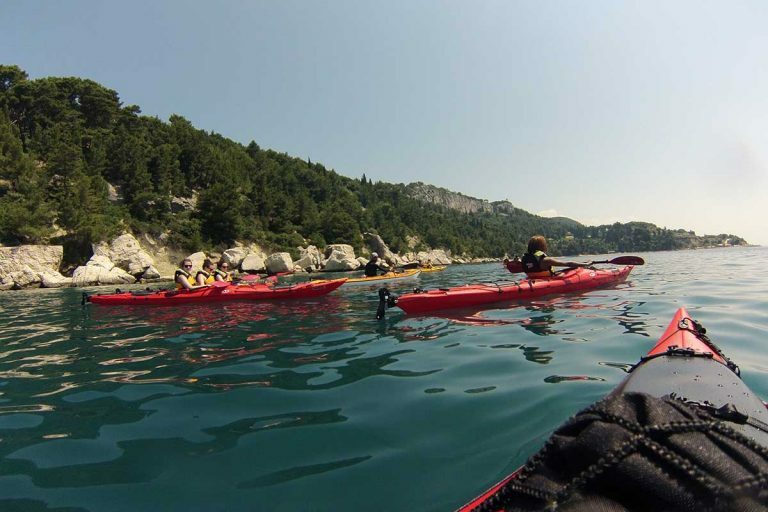 Take an enticing four-hour group paddle and compliment your holiday with a day of activity. 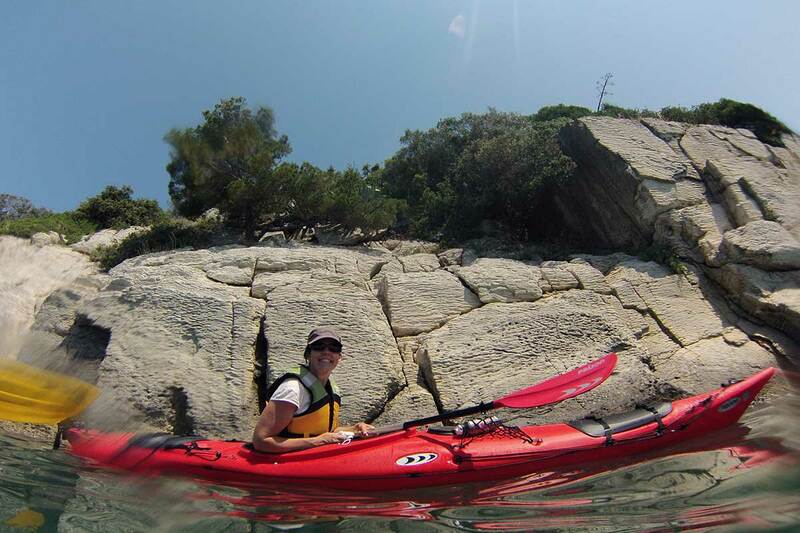 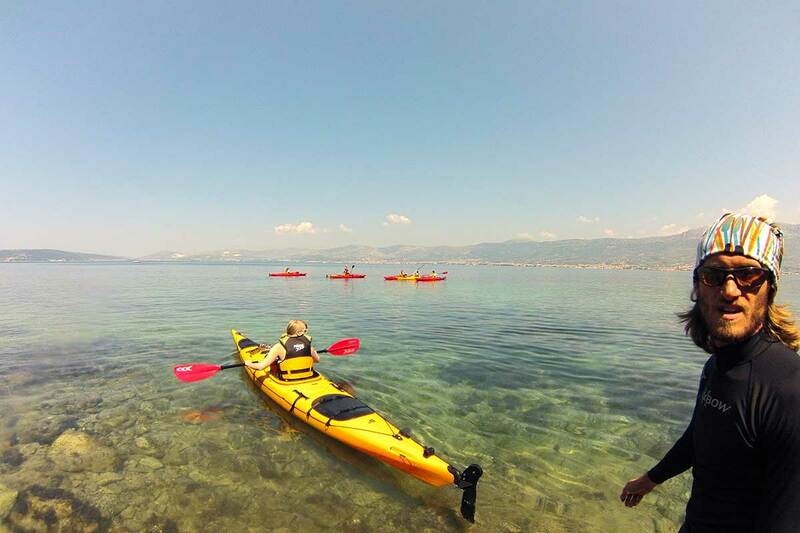 Kayak along the coast of the Marjan peninsula, one of the landmarks of Split. Admire the breathtaking view of Split and adjacent islands and feel the scent of pines and wild herbs as you pass by. 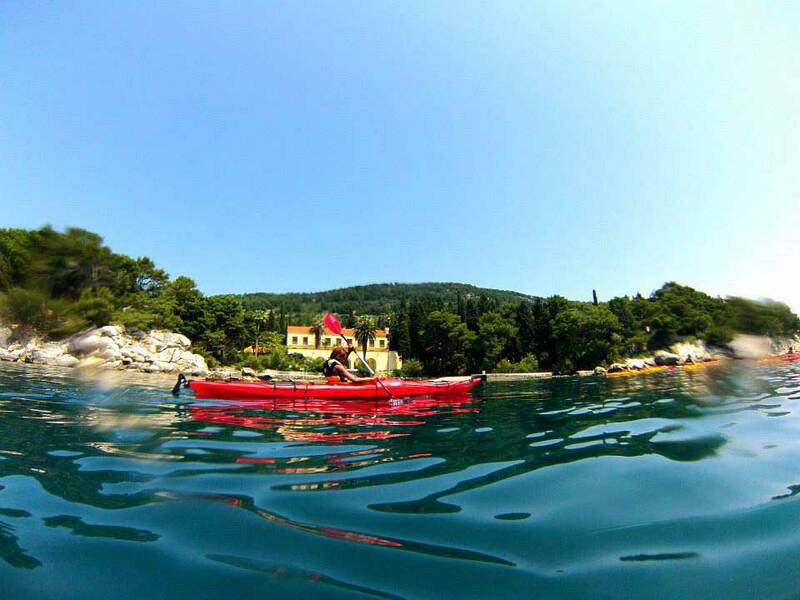 Reach a secluded beach with your kayak and use the opportunity to relax by swimming and snorkelling in the clear sea. 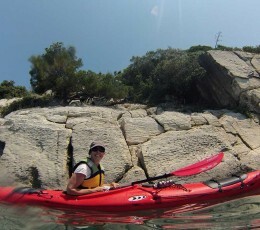 Adrenaline junkies can climb the rocks just above the beach and dive off the cliffs. 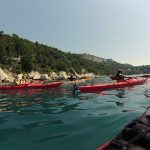 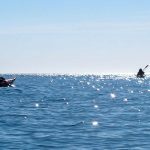 Sea kayak and paddle, life jacket, dry bag, spray skirt, snorkeling equipment, guide and introduction to paddling techniques and safety. Sunscreen, hat, sunglasses, long sleeve (Lycra if you have it, cotton if you don’t)shirt, quick drying sports shoes, swimming gear, bottled water, towel and snacks.